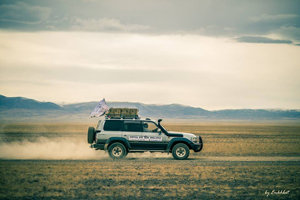 In Mongolia, horses outnumber people and science education has lagged. "Their world view is very limited," says Tuguldur. "But with these telescopes, even if they can’t see the world, they can see the universe." 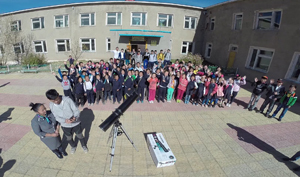 Tuguldur and a friend purchased 44 telescopes from which kids could see craters on the moon, ice caps on Mars, the rings on Saturn, and the moons of Jupiter. 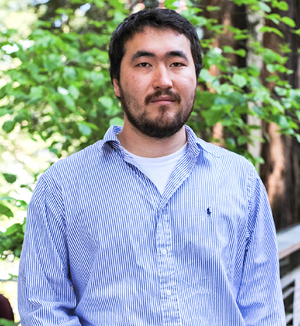 If not for a down-on-his luck Mongolian astronomer with a penchant for drinking, 44 schools in that rugged country might not have telescopes with which to peer into the heavens.